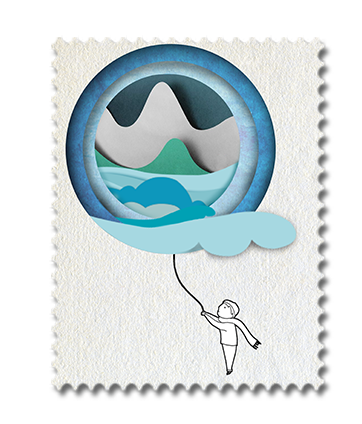 BRINGING A DAY OF JOY, A PERFECT MEMORY, AND A SMILE TO CHILDREN IN NEED. 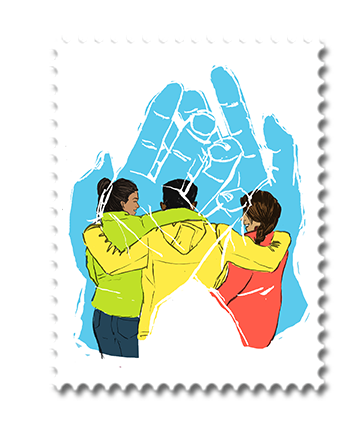 Buy your stamp now to show your support for Reach for a Dream. 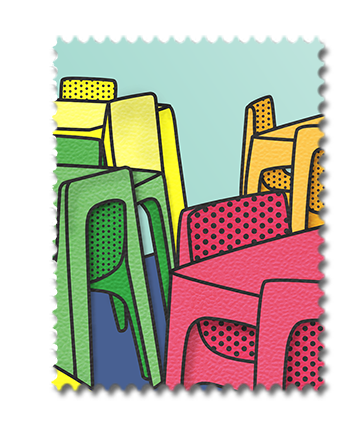 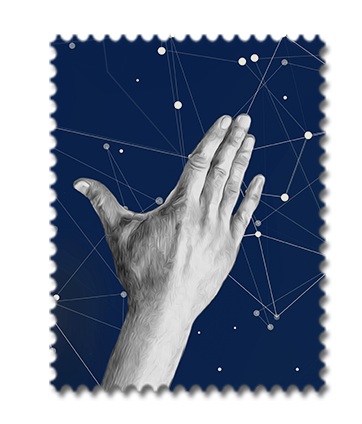 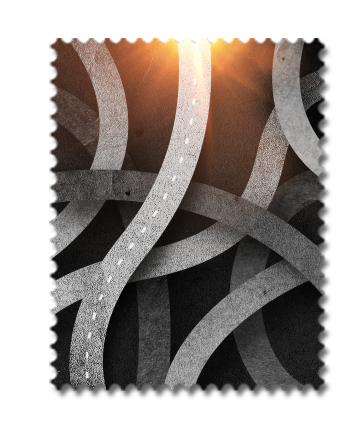 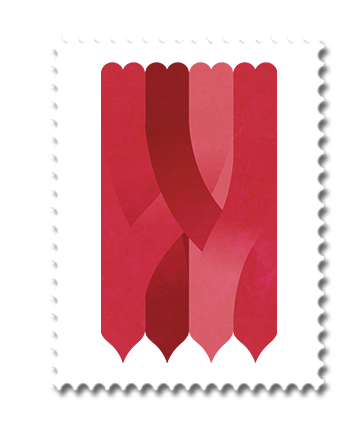 Once purchased, you will receive instructions on how you embed this stamp into your email.